Alone with my tea: Macaroon? Macaron? 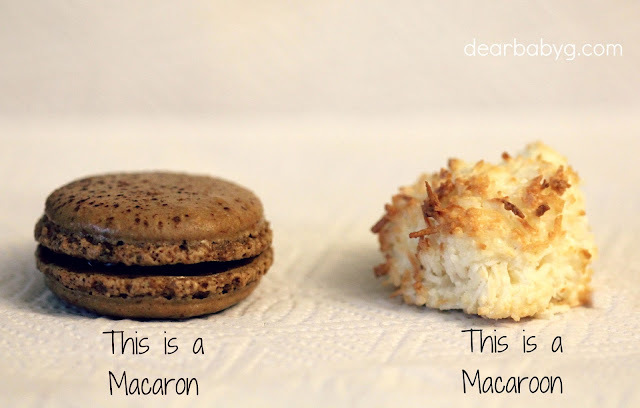 I never knew there was such a thing as a macaron! Thanks for letting me know! And, I completely agree that being ignorant by choice is foolish. Mmm Macarons are soooo goood!!! and gluten free!